There is no job too big or too small for LC Irrigation. We strive to provide excellent customer service. Please don't hesitate to call us with any questions, comments or concerns that you may have, or to set up an appointment today! We take pride in our customer loyalty and look forward to working with you! 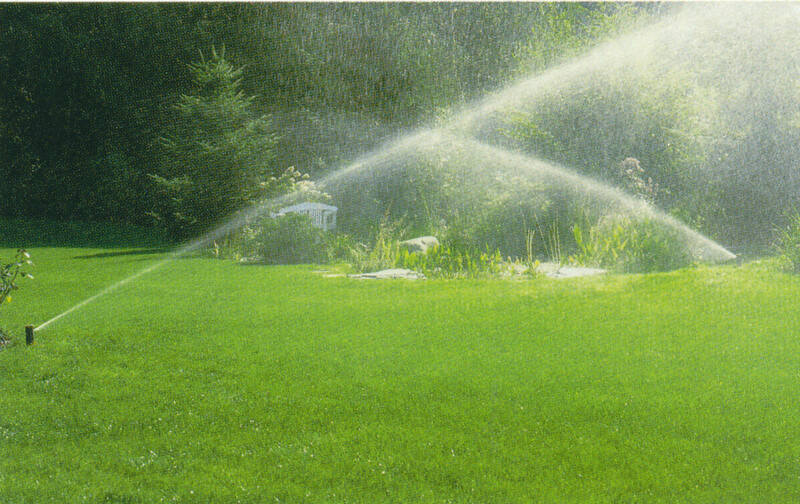 If you plan on explanging any part of your yard, adding a flower bed, or just believe you may need to expand your current system, LC Irrigation can come to you and provide you with a free estimate for any work that will need to be done. We're ready when you're ready! 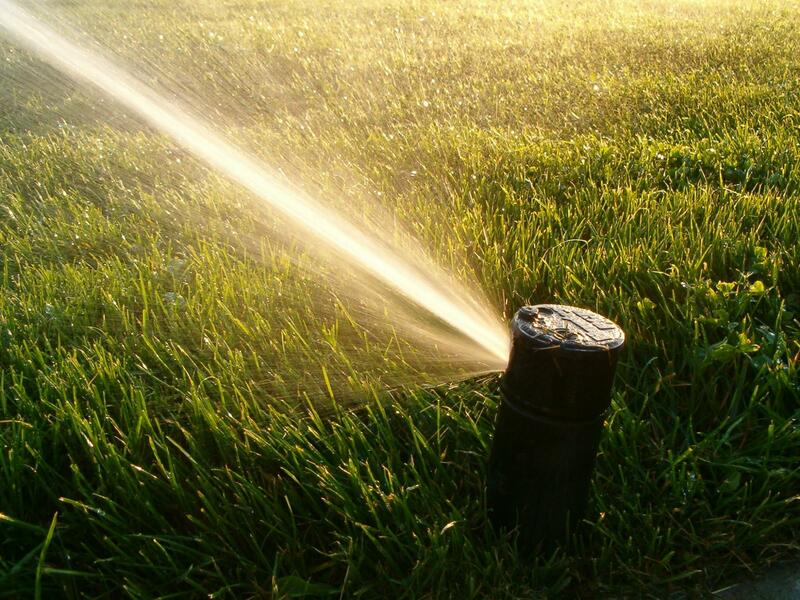 When you are ready to shut your system down in the fall or winter to prevent it from freezing, LC Irrigation will come to you and make sure all the water is blown out of your lines using compressed air. We will go through each zone, one at a time, to ensure you will not have any damages to your system during the harsh winter months. To makes things easy and convienicent, we can add you to our automatic winterization list and provide this service to you year after year. A letter is sent prior to this taking place, explaining our procedue to you. We provide free estimates on site. We explain, in depth, what your future system will consist of, how we go about doing it, and the cost that it will be to you. We bring the specific parts that we will use in your system to you so that you may see them and ask any questions that you may have on their general operation and installation ahead of time. We believe our princing to be fair and competitive for the quality of work that we provide. We do work with a licensed plumber who will take care of all the plumbing needs of your system if you so choose. We also work in conjunction with Dig Safe to ensure none of your underground utilities are damaged. Throughout the season, damages may occur to different parts of your system. You may need some adjustments. You may need a part or two to be moved or removed from your system. We will gladly come out to you and fix whatever problem it is that you may have. 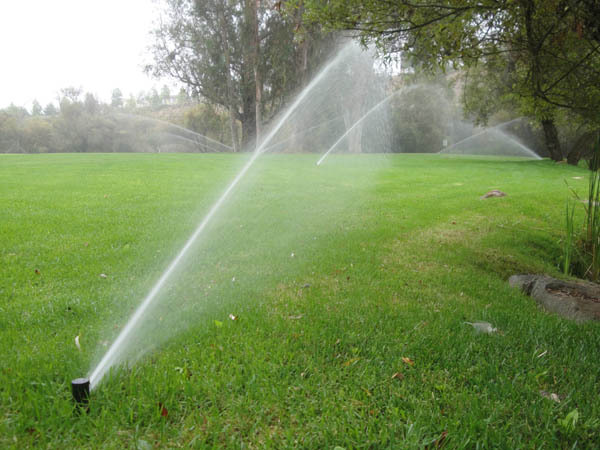 When you are ready to get your system up and running in the spring or summer, LC Irrigation will come out to you and get your water supply turned on. 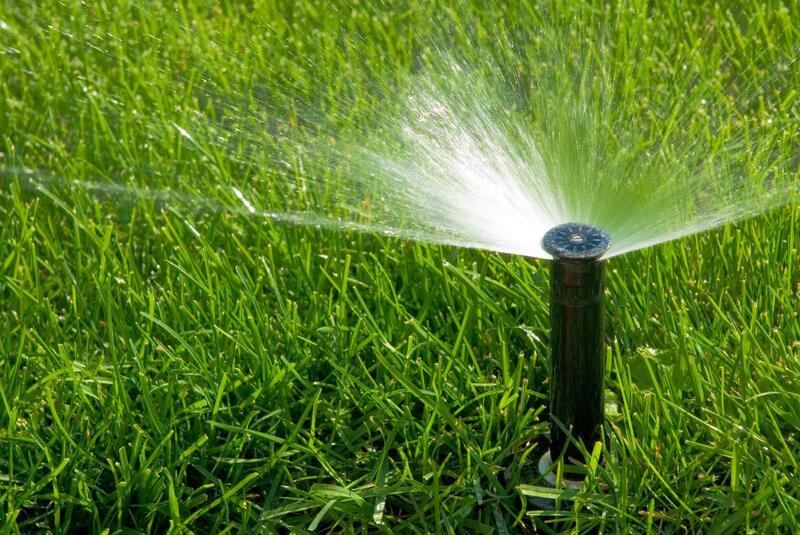 Any adjustments to sprinkler heads will be made so that you are getting complete coverage of your yard. If any repairs need to be made, we will consult with you, offer our advice and leave the decision up to you as to wether you want the repairs to be made. We want to make sure your system is up and running to your complete satisfaction to get you the greenest lawn possible!